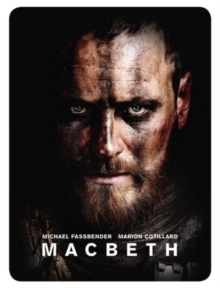 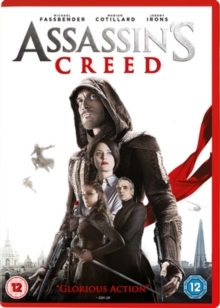 Based on the video game series of the same name, this sci-fi adventure directed by Justin Kurzel follows the story of Callum Lynch (Michael Fassbender), a career criminal saved from execution by the modern day Templars of the secretive Abstergo Industries. 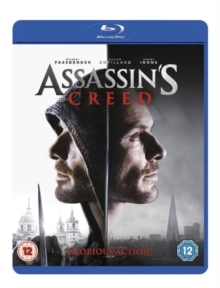 Using technology called the Animus, Callum is forced to relive the memories of his ancestor, Aguilar (Fassbender), an Assassin during the Spanish Inquisition. 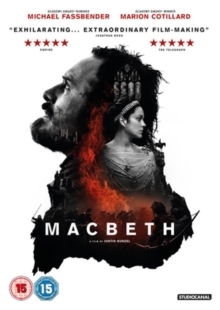 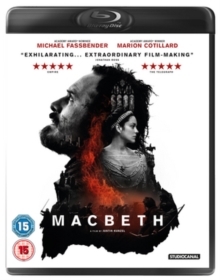 Alan Rikkin (Jeremy Irons) and his daughter Sophia (Marion Cotillard) conduct their experiments on Callum, while he gains the skills of his ancestor to fight the Templars of today.